Private business. 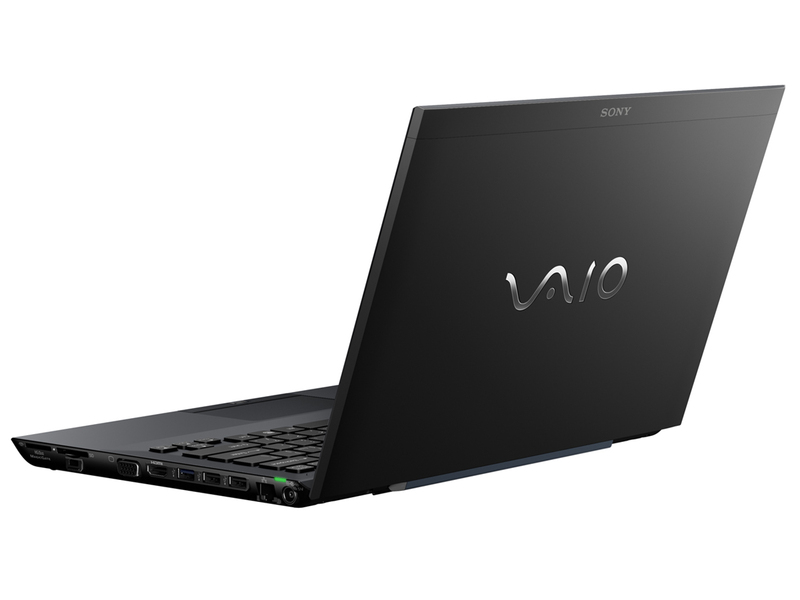 Intelligent battery and docking concept, on/off graphics, matt TFT and generous input devices – what sounds like a business all rounder is Sony's mainstream laptop for everyone. Can every one of us feel like a manager for starting at 975 euros?